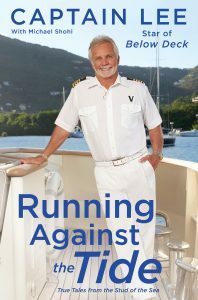 WHAT: Captain Lee of Below Deck visits Mohegan Sun this fall for a Reality Check event featuring his latest book, Running Against the Tide. 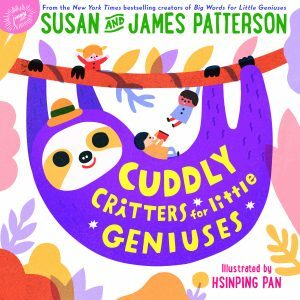 WHAT: James and Susan Patterson talk about their latest children’s book, Cuddly Critters for Little Geniuses during an exclusive Winning Authors event at Mohegan Sun on Sunday, August 26th. 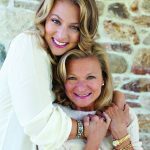 WHAT: Lisa Scottoline & Francesca Serritella, visit Mohegan Sun with their latest novel on Monday, July 9th as part of the newest Winning Authors event. NOTE: Media opportunities are available. Please contact Melissa Tarlton at 860.862.4492 or mtartlton@mohegansun.com for more information. 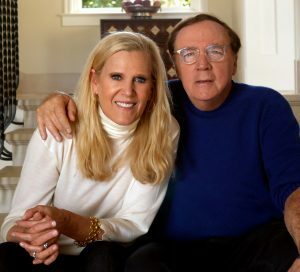 WHAT: Join authors Pam Jenoff, Jessica Shattuck, Hazel Gaynor, Heather Webb and Fiona Davis at Mohegan Sun for a Winning Authors panel event on October 12th. 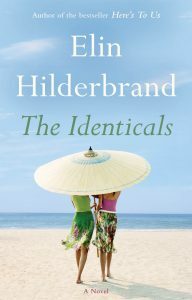 W HAT: Join author Elin Hilderbrand when she brings her newest beach read, The Identicals, to Mohegan Sun in August during a Winning Authors event. Mohegan Sun with Bank Square Books, regrets to announce that the Signings & Sightings event with Mike Tyson planned for Wednesday, May 31st is cancelled. 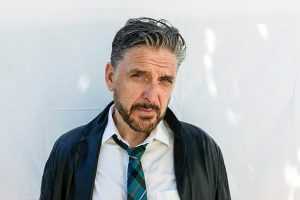 Tyson has suffered an injury which has left him unable to travel for his book tour. 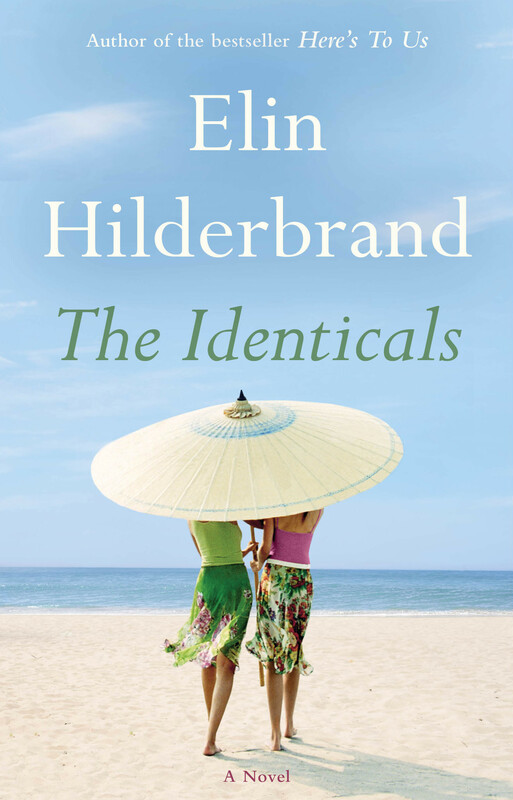 If you are someone who pre-ordered your book for this event, you will be issued a full refund automatically through Eventbrite; please check with your bank or credit card provider on the status of your refund. Tags: Tags: Bank Square Books, Eventbrite, Iron Ambition, Mike Tyson, Mohegan Sun, Signings & Sightings"
WHAT: Mike Tyson signs copies of his new book at Mohegan Sun on May 31st as part of a Signings & Sightings event. IN DETAIL: The iconic boxer and entertainer, Mike Tyson, packs a punch with fans during an exclusive Signings & Sightings event at Mohegan Sun. 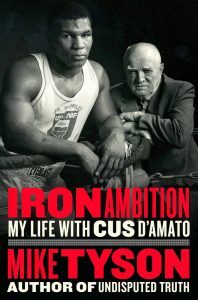 Tyson shares his latest memoir, Iron Ambition, during a special autograph session on May 31st in The Shops concourse.